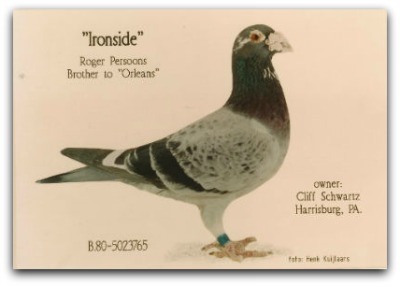 We have maintained this pedigreed family of Roger Persoons for nearly 30 years. 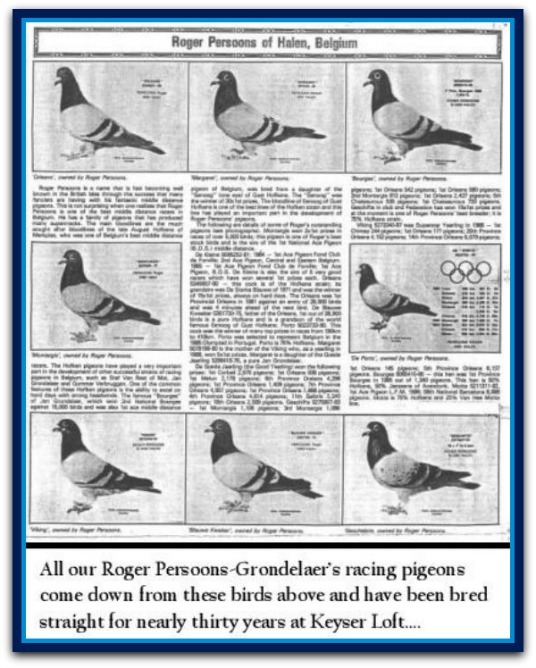 This family was largely based on the world renowned Jan Grondelaers pigeons. These two men maintained a very close friendship and Roger made it known that he owed much of his success to Jan when in 1982 Persoon beat Grondelaer for the Championship Middle-Distance B.D.S 1882. 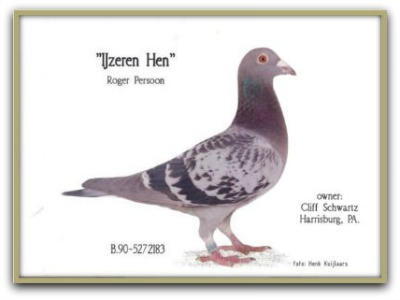 I purchased 10 pair of Roger Persoons pigeons off the late Cliff Schwartz of Harrisburg Pennsylvania. 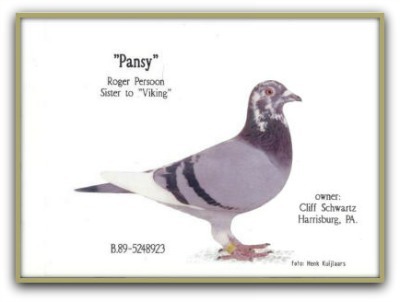 Over the next two decades I purchased 3 pair of Roger Persoons imports from the late Ralph Wilcox on the west coast also adding Persoons birds from "IF Hall OF Fame" lofts Lew Cressler and Larry Herb both of Pennsylvania. 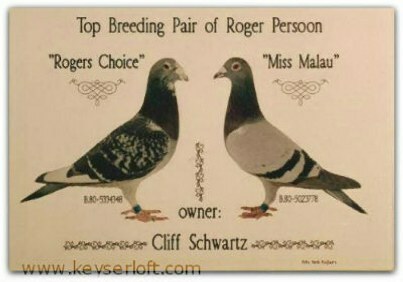 This family of pigeons has athleticism, heart and brains. We keep the gene pools all based around performance and special attention to feather quality, body conformation, buoyance, quick orientation and natural health. Every year we breed about 60% straight and 40% crosses. The two families (Persoons-Grondelaers and Janssens) that we have cross extremely well and condition identically. 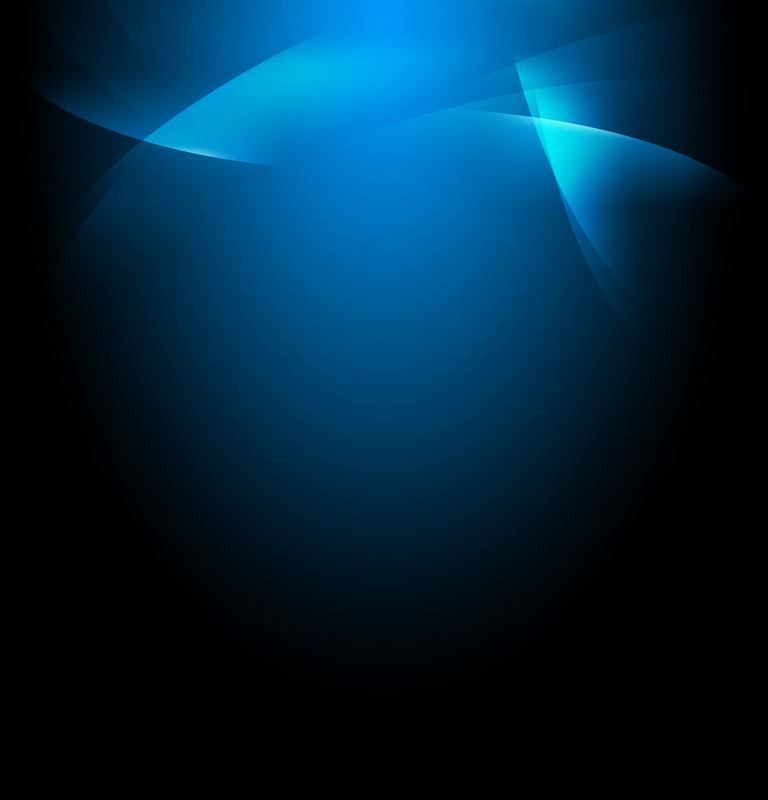 They loft fly very hard for hours and within a few weeks bring themselves into condition. 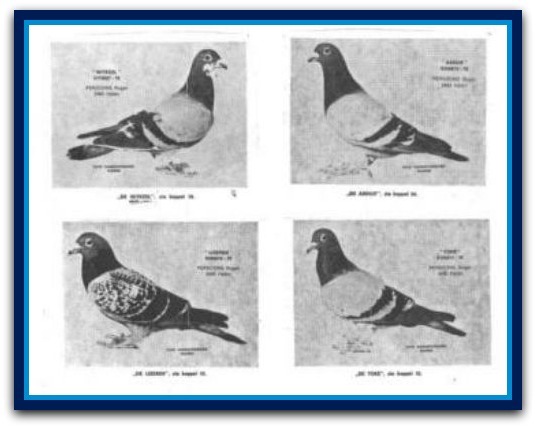 We want pigeons that condition easy and can repeat every week.